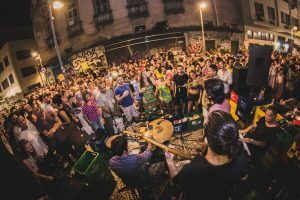 Nosso Som @ Ganjah Lapa (Lapa) – This night dedicated to the authentic sounds of Ganjah Lapa, a democratic space, with a sound system that allows the tropical vibrations to be fully appreciated. These are the sounds of Brazil all the way from the roots of the country right up to the city beats. The party will feature the best DJs, including: DJ Pachu Fernando, DJ Marcelinho Da Lua, DJ Negralha and DJ Doni with the special guest directly from Pernambuco, DJ Incidental. Tickets are between R$10-R$20 and the party starts at 9PM. La Fiesta! 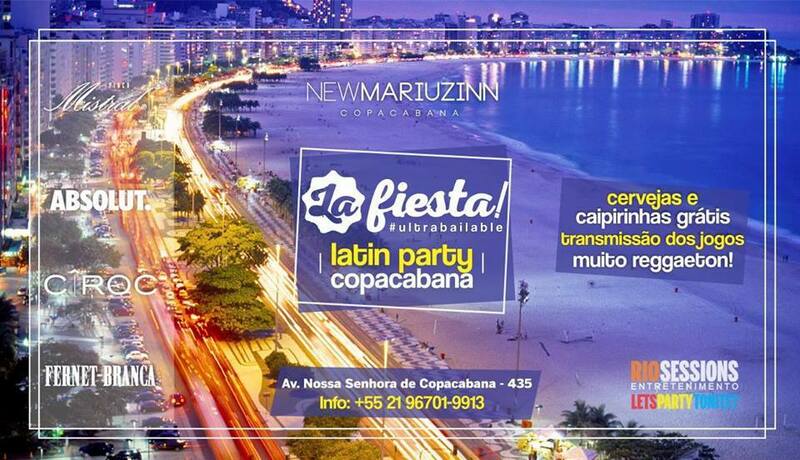 @ New Mariuzinn (Copacabana) – La Fiesta! is the party that is in love with Latin culture. Several renowned DJs from the Latin scene will be behind the decks for the whole night in the newly renovated New Mariuzinn Copacabana. 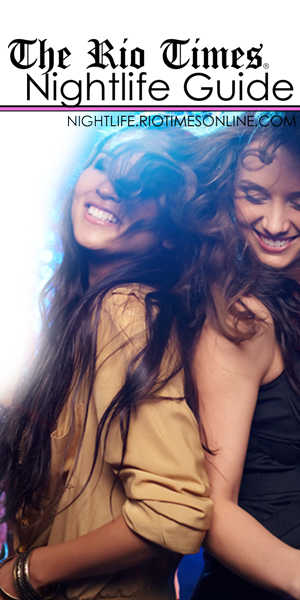 With lots of Salsa, Reggaeton, Cumbia and Bachata your Wednesday nights will have a special Latin seasoning. There will be special offers on Fernet Branca and Pisco Mistral and they will be broadcasting national and international football games. Tonight the person in charge of the Latin rhythms is the famous DJ Cauê Campean, with the mission of getting everyone dancing, with house, hip-hop, brazilian funk and trap guaranteed until the sun rises. Double measures all night long and free beer and caipirinhas from 10PM until midnight (for two hours!). Tickets are between R$40 – R$50 and the night starts at 10PM. For more information and for tickets, visit the event page. 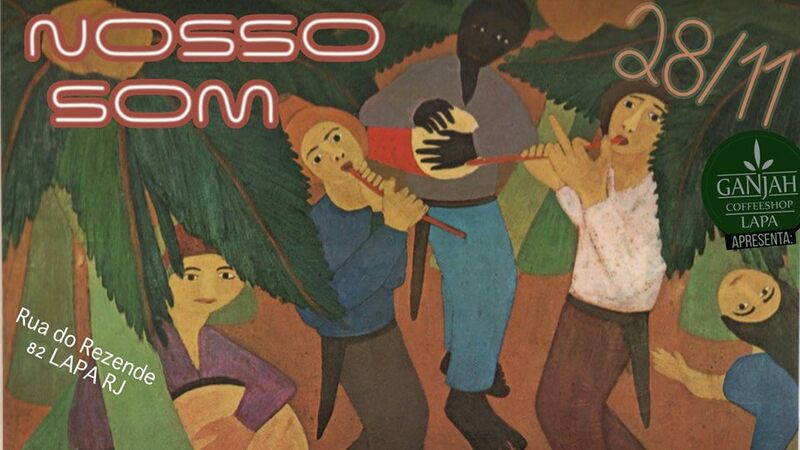 Jazz @ Bar do Nanam (Centro) – Every Wednesday is jazz night down one of Rio’s liveliest nightspots, Bar do Nanam in Beco das Artes, just off from Praça Tiradentes in Rio’s city center. 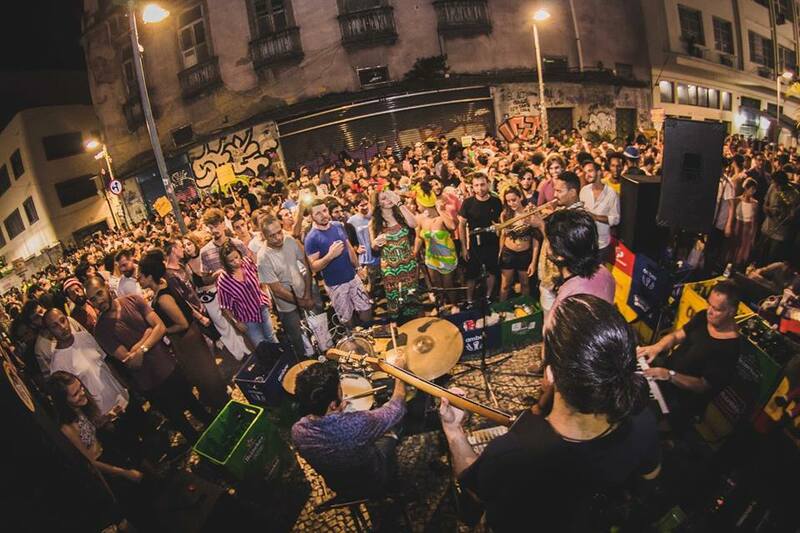 Hosts for the evening are drummer Guga Pellicciotti and DJ Rodrigo Cavalcanti playing and inviting various musicians and DJs to make this the most vibrant night in the whole of Rio. This free event begins at 8PM.